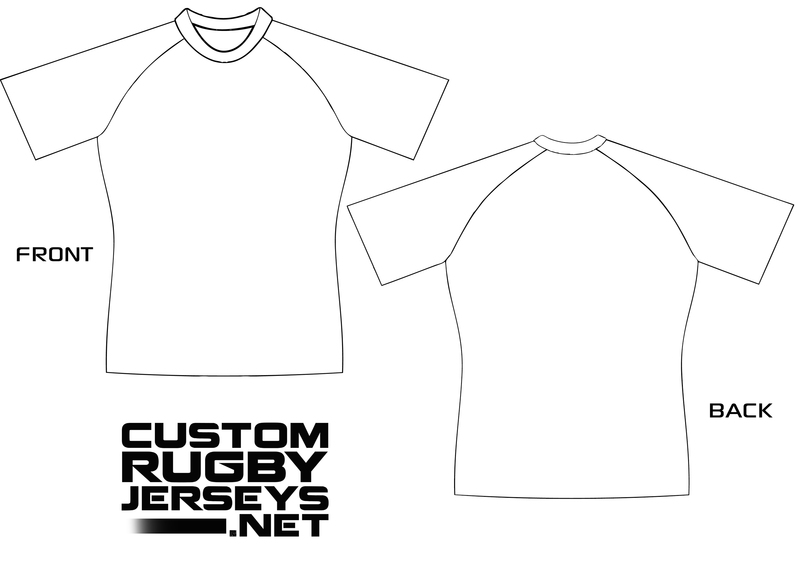 *Storm3D Private Label Designs are $59.99 each. **USA pricing. Click here for international pricing. Want to draw your design?